Use the Contact Page to obtain information on Ordering CD's! 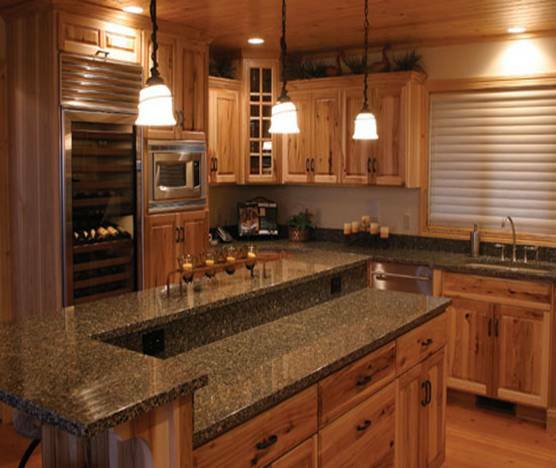 Counter Effects by Roger is a privately owned, family company that is focused on providing you with personalized customer service and quality surrounding your countertop needs. 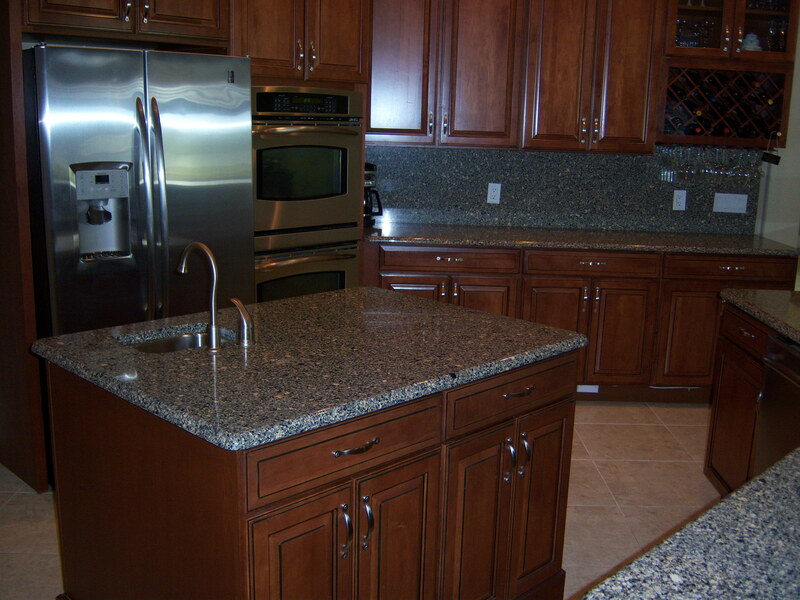 We specialize in Quartz, Granite and Solid Surfaces. Roger has many years of experience within the construction industry, with the last 17 years of service specializing in countertops. During his professional career, he has formed relationships with many "client friends" within the building industry and has remained loyal to all. He has been a repeat winner of the "Associate of the Year" award within the Polk County Builders Association (PCBA), earning the prestigious award in both 2002 and 2007. This award indicates his loyalty, dedication and committment to serving both clients and the community. In 2011, he served as the organizations President. Remember "Roger" when you are looking for countertops and enjoy his "sparkling personality" throughout your new countertop experience! We are fully licensed and insured (License No. 9970035585). Member and Board of Director for the Polk County Builders Association since 2001. Specializing in most Solid Surfaces! If it's SOLID, it's CEBR! !